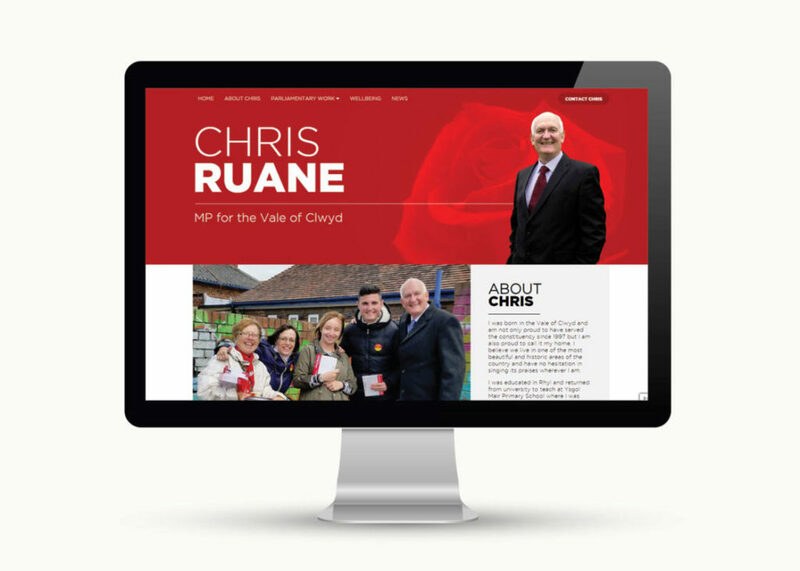 We were delighted to work with local MP, Chris Ruane to build his new website, https://chrisruanemp.uk/. The new website, launched recently, will hopefully enable all constituents, no matter how computer literate, to access information on the work of their Member of Parliament and to contact him via the internet should they need his help. We worked closely with Mr. Ruane, and from the word go, ease of use was our priority throughout the web design process, so that Chris’s constituents can access the information they need clearly and easily. It is commendable that Chris Ruane chose to work with a web design company in his own constituency when many MPs just outsource to large media centres in London, and again proves the MP’s commitment to supporting businesses in the Vale of Clwyd. The DesignWeb team really enjoyed working with him on the project and we hope the new website will improve support for the residents and businesses in our region.